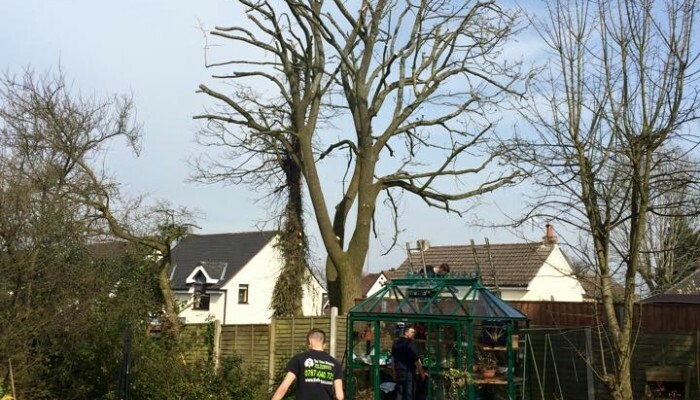 The Tree Doctors are a local company based in Halesowen and Cradley Heath who provide a variety of professional tree care services in and around the West Midlands suitable for commercial and personal gardens as well as public and private open spaces. 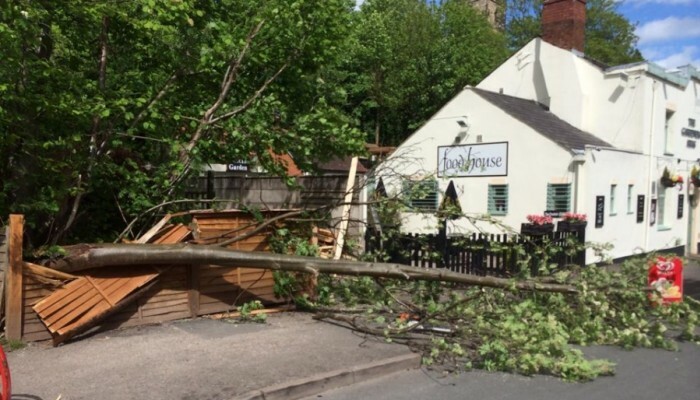 Need a tree surgeon in Halesowen? 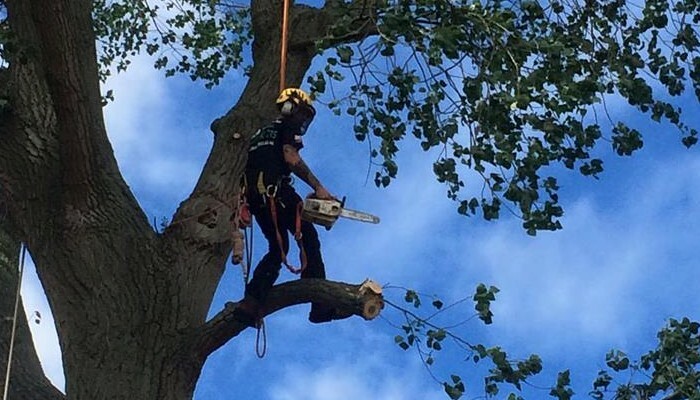 The Tree Doctors have all of the experience and expertise you need to successfully treat a number of tree surgery and maintenance issues. 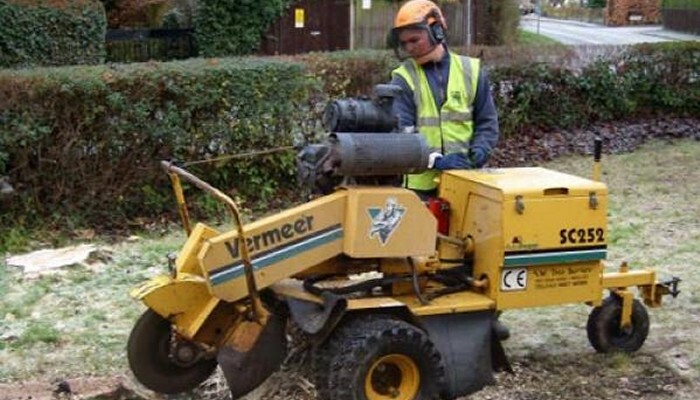 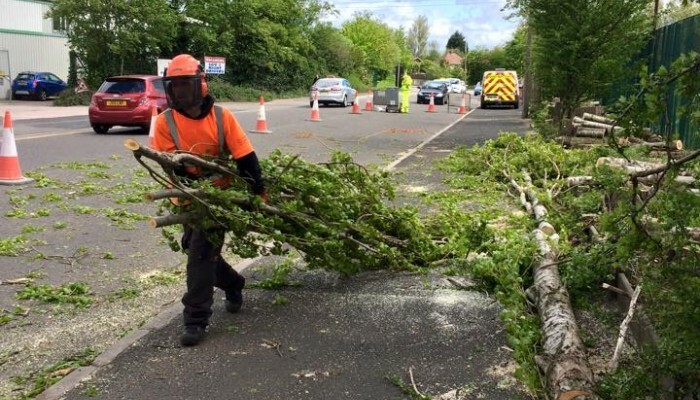 We can successfully treat a number of tree issues, including stump grinding, dead wooding, hedge maintenance, storm damage recovery and more. 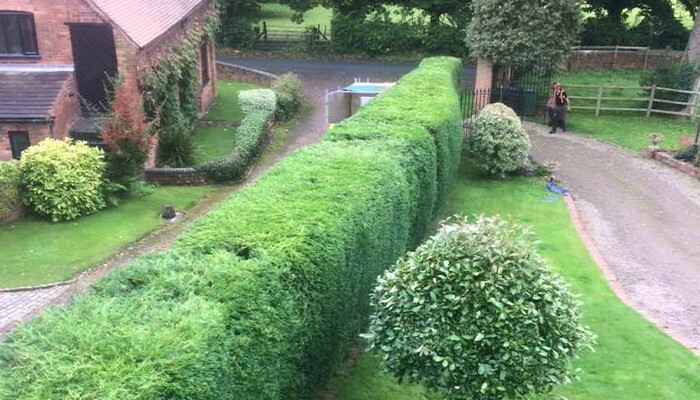 With a City & Guilds qualification and other professional associations behind us, and an online gallery packed full of successfully completed jobs, you can have complete confidence in our abilities to treat your garden’s needs.